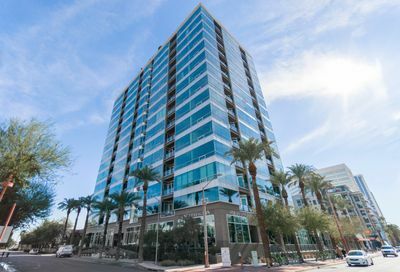 The Park Central Neighborhood in Phoenix, Arizona extends from 4th Avenue to 6th Avenue, from just south of Cheery Lynn Road up to Osborn Road. 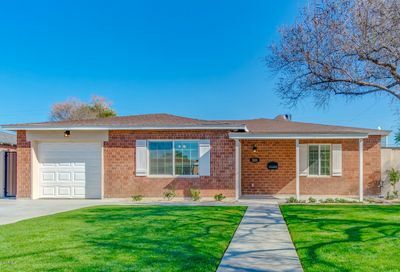 The homes were built in the mid 1950’s by Bella Vista Properties. 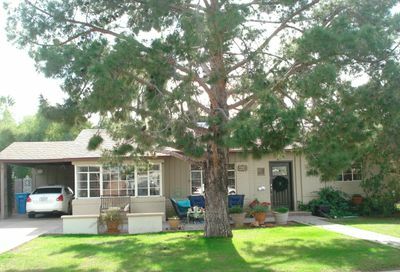 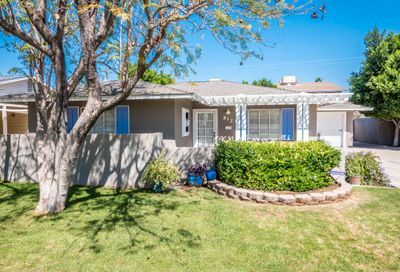 Almost all of the homes are designed in ranch style, which was quite common at the time. 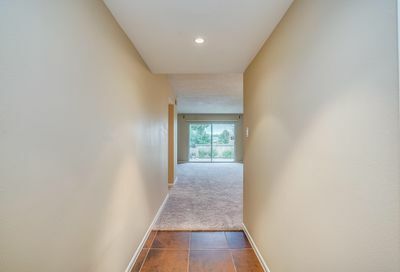 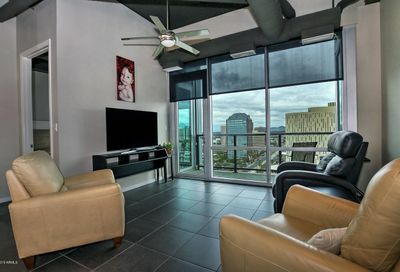 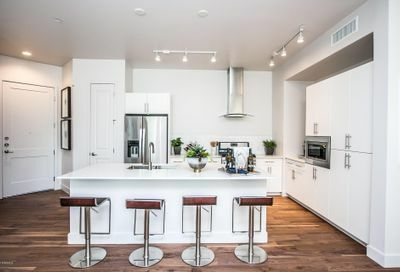 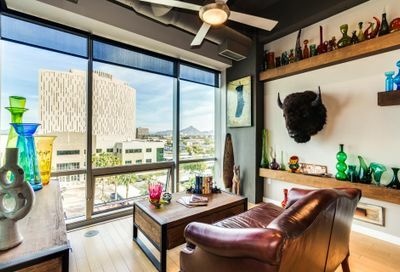 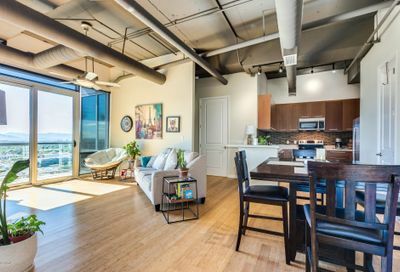 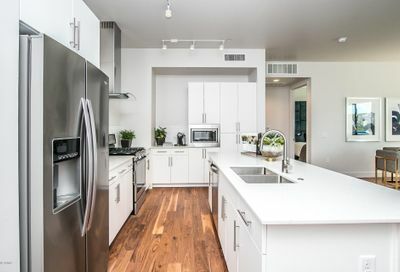 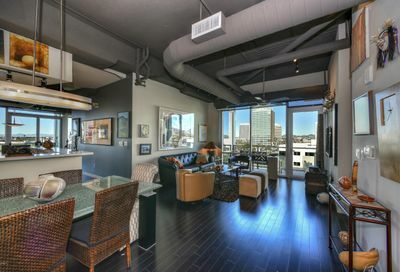 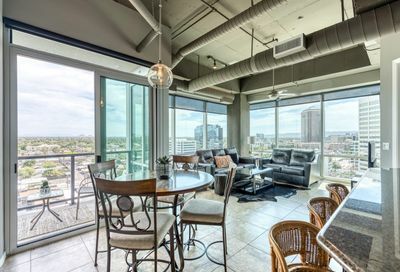 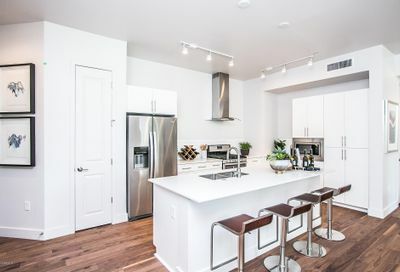 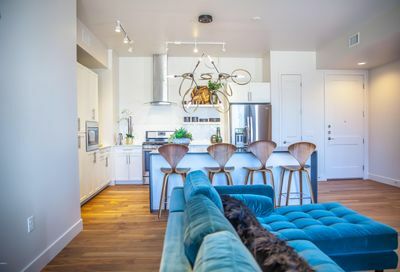 What makes Park Central so unique is its great central location. 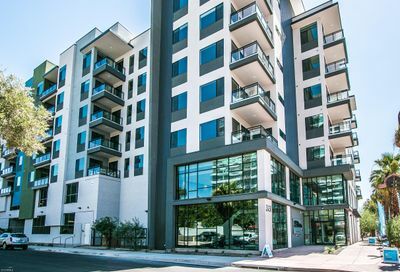 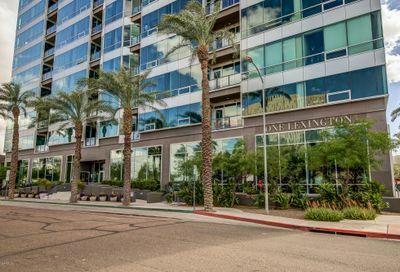 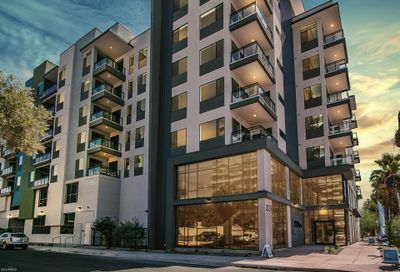 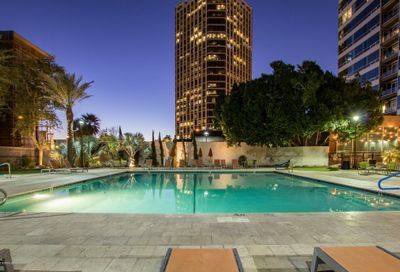 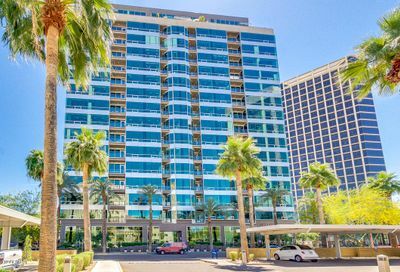 It is bordered by high rises, mixed use commercial buildings, apartments, condos and is close to freeways, the light rail, restaurants and stores.